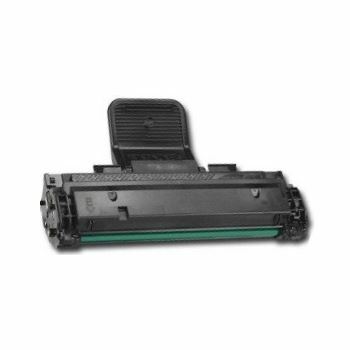 What is the difference between a laser toner cartridge and an ink cartridge? The answer is simple, but it requires some explanation to fully understand the difference. 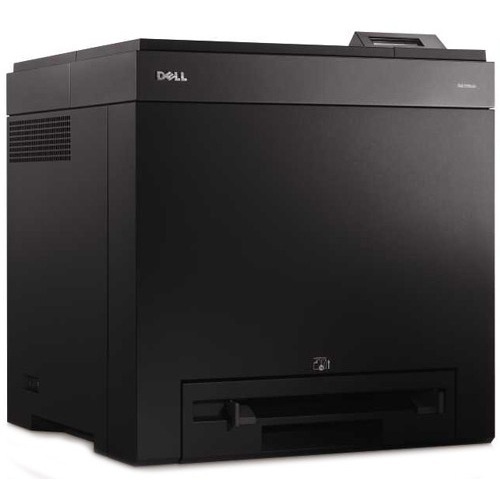 Simply put, while ink cartridges are for use in inkjet printers, toner cartridges work in laser printers and copiers. Fully explaining the difference between laser toner cartridges and ink cartridges, however, means explaining a bit about how each of them work. Laser toner is a powder, usually simple carbon dust mixed with a polymer. When the powder is heated and applied to paper, the powder adheres to the paper in whatever pattern of words and images the user specifies to the printer. Older laser toner sometimes chipped off when printed pages were folded, but the addition of the polymer agent means today's laser-printed pages last indefinitely. Ink cartridges work in a completely different way to produce similar results. Ink cartridges contain liquid ink that the printer sprays onto pages in whatever way the user wants. 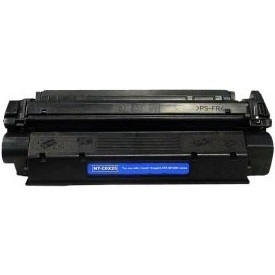 In fact, the printers that use liquid ink cartridges are called inkjet printers because they work by propelling the ink through jets or sprayers. 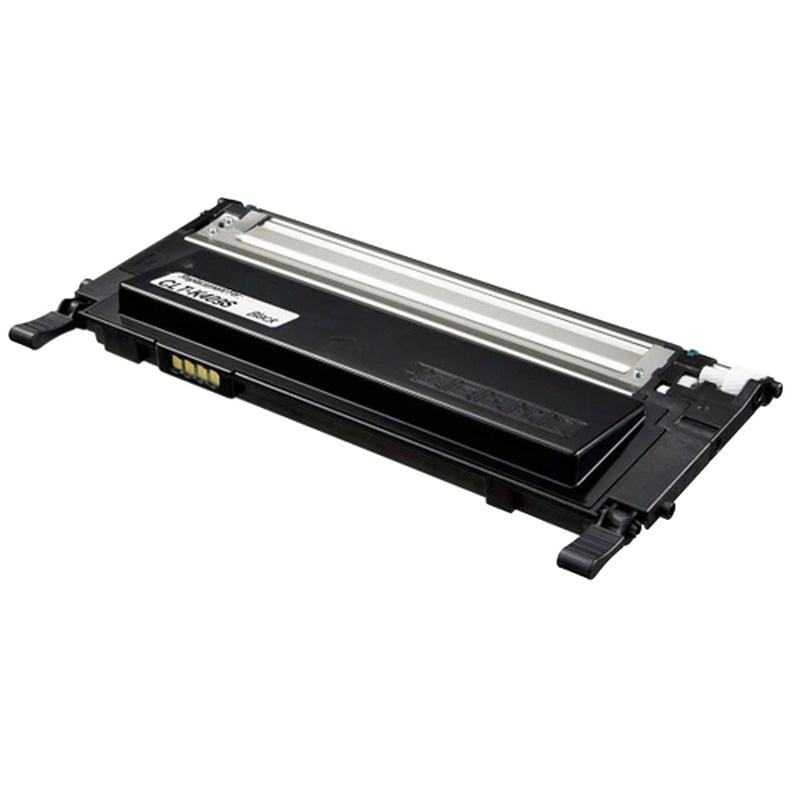 In general, laser toner cartridges produce printed pages that are sharper than pages printed from ink cartridges for text, but today's inkjet printers offer quality that nearly matches laser-printer quality. Color ink cartridges generally produce better photographic quality than color toner cartridges though. 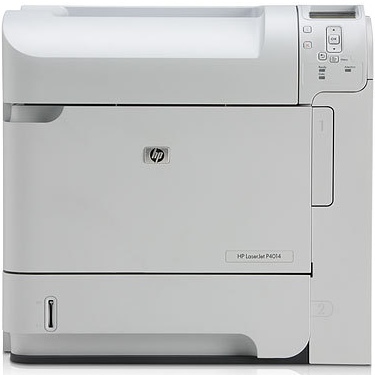 Most laser printers also have another advantage over inkjet printers: They are faster. 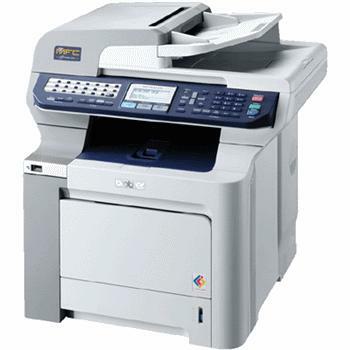 A warmed-up laser printer can often produce pages as quickly as the mechanism in the machine can roll them out. Most printers that use ink cartridges need more time, especially if best-quality printing is required. Printers that use ink cartridges rather than laser toner have the important advantage of being much less expensive, however. That makes them perfect for home use and for small or budget-strapped offices. 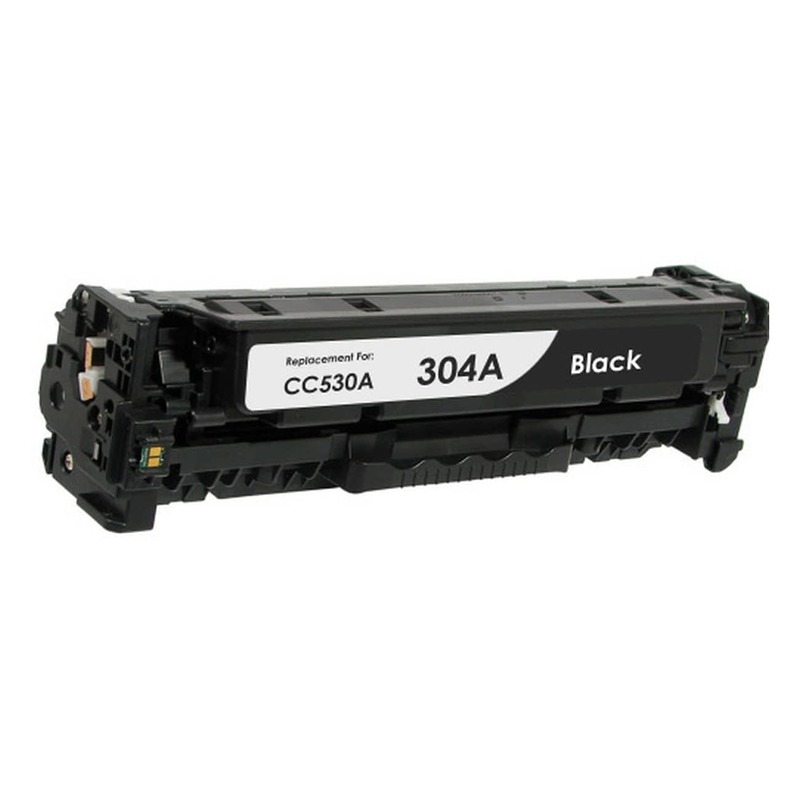 Both ink and toner cartridges are available remanufactured at substantially lower cost than new cartridges from the original manufacturer. 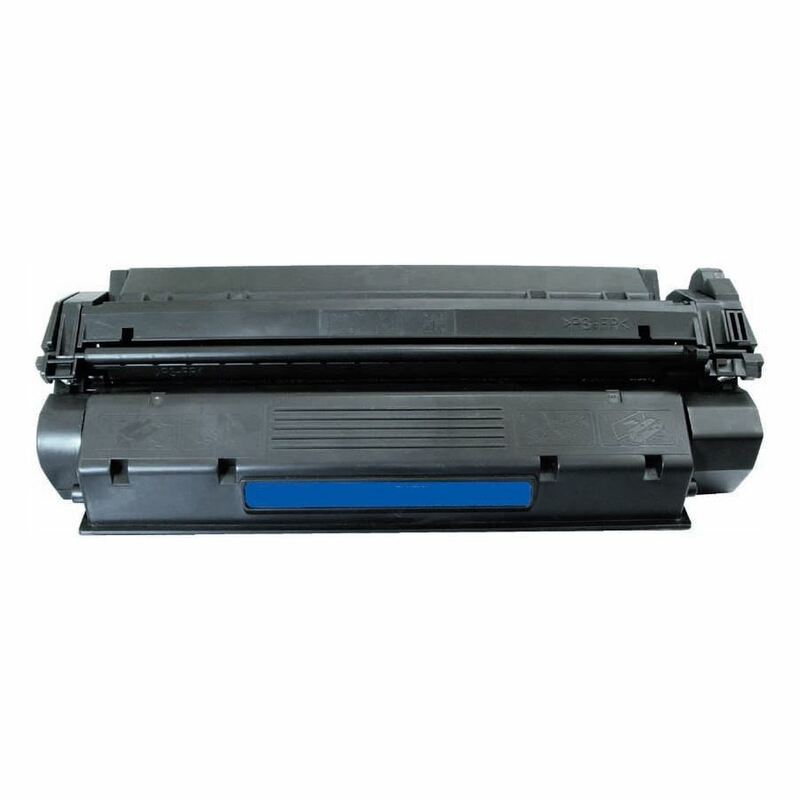 Cheap toner is almost always less expensive than ink when calculated on a cost per page basis. 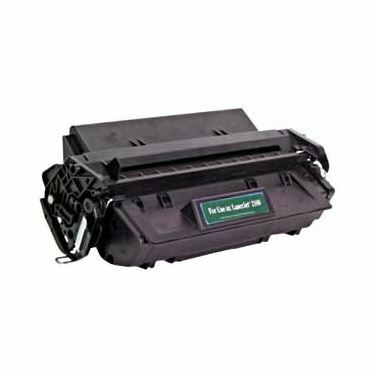 Since the cartridges go empty long before they wear out, companies that sell remanufactured toner and ink cartridges can offer them for much less than new ones, saving customers dollars on their bottom lines.